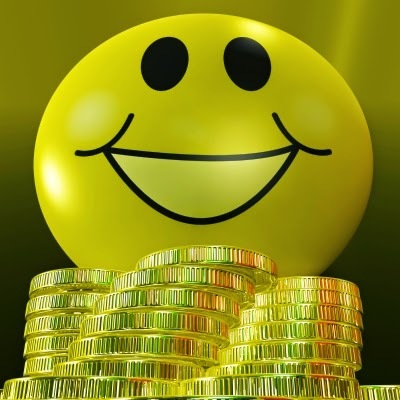 24th July 2014 I Bought 100 shares of ESV at $52.97 per share plus commission. Ensco plc (Ensco) is a provider of offshore contract drilling services to the international oil and gas industry. As of December 31, 2011, the Company owned and operated an offshore drilling rig fleet of 77 rigs, including rigs under construction. As of December 31, 2011, its rig fleet included seven drillships, 13 dynamically positioned semisubmersible rigs, seven moored semisubmersible rigs, 49 jackup rigs and one barge rig. Its customers include national and international oil companies. 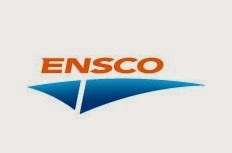 On May 31, 2011, the Company completed a merger transaction (the Merger) with Pride International, Inc., (Pride), ENSCO International Incorporated, an indirect, wholly owned subsidiary and predecessor of Ensco plc (Ensco Delaware), and ENSCO Ventures LLC, an indirect, wholly owned subsidiary of Ensco plc (Merger Sub). Pursuant to the Agreement and Plan of Merger, Merger Sub merged with and into Pride, with Pride as the surviving entity and an indirect, wholly owned subsidiary of Ensco plc. In February 2014, Ensco PLC sold its two remaining cold-stacked jackup rigs. 4th July 2014 I Bought 200 shares of AVANCE at NOK 154.00 (€18.22) per share plus commission. Avance Gas is one of the world’s leading very large gas carriers (VLGC) shipowners and operators. Including the newbuildings, we operate a fleet of 14 modern VLGCs transporting LPG around the world. Avance Gas transports LPG from either Middle East Gulf or US Gulf to destinations in Europe, South America, India and Asia. Avance Gas chartering strategy is to offer our customers a combination of spot voyages and Contract of Affreightments. 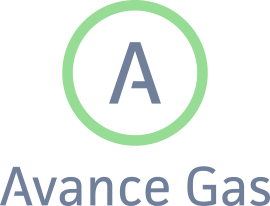 Avance Gas Holding Ltd is a Bermuda-based company. commercial operation is based in Oslo, Norway.